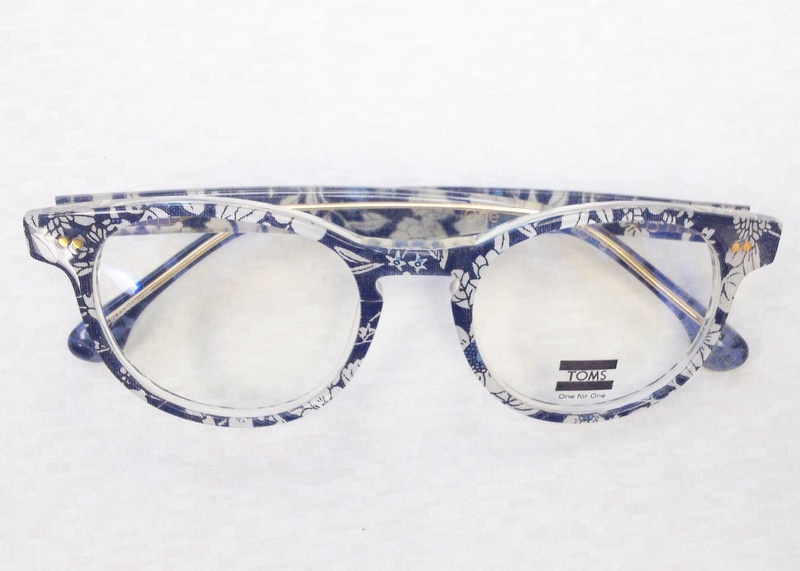 Home › Blog › We Now Have TOMS Glasses & Sunglasses! 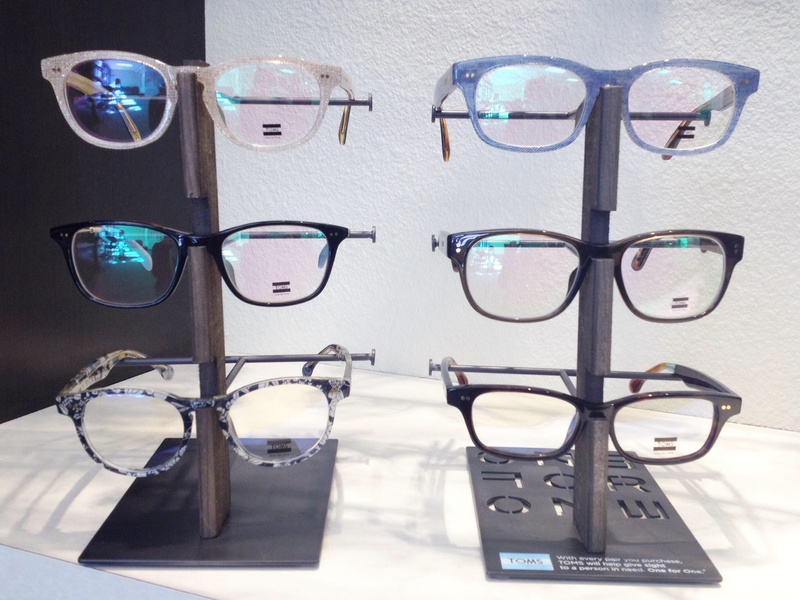 We are proud to announce that we are an exclusive provider for TOMS glasses & sunglasses. 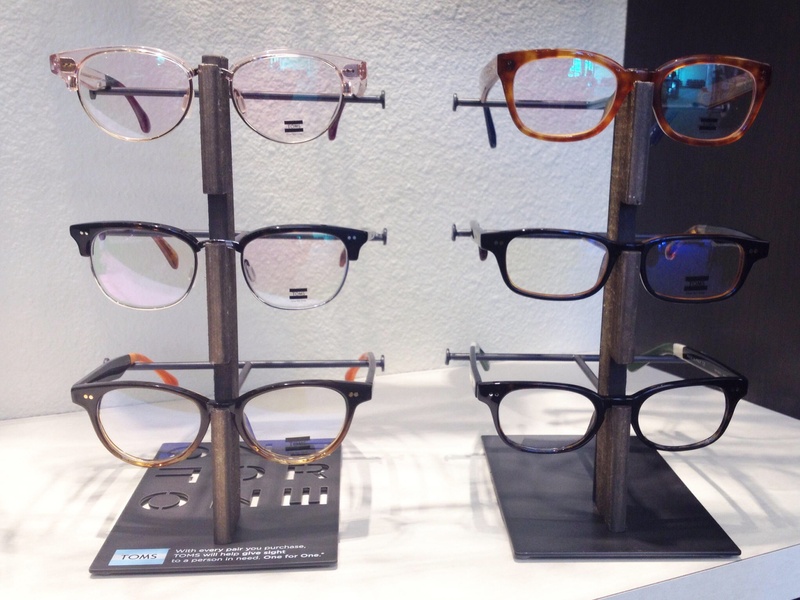 You can now put your prescription in your TOMS glasses and use your insurance benefit (if eligible) for your eyewear! One for One Your TOMS Eyewear purchase helps restore sight to an individual through sight-saving surgery, prescription glasses, or medical treatment. With restored vision, individuals can return to school or work. Adults are able contribute to the household and no longer require extra care. And children can refocus in school. TOMS has helped restore sight to more than 200,000 individuals around the world.